The hosts discuss drug price regulation. The hosts answer a question about drug manufacturing abroad. The hosts are asked if, and how, lobbyists affect drug prices. 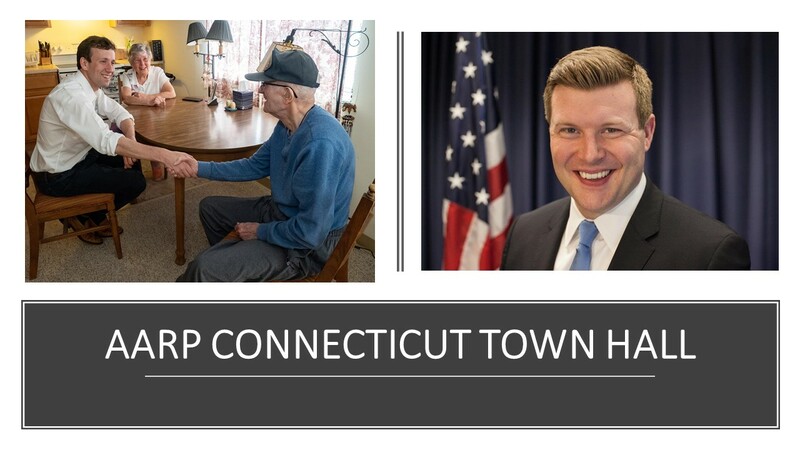 AARP Connecticut hosted this Access Live event with State Senator Matt Lesser and State Representative Sean Scanlon, the co-chairs of the Connecticut General Assembly’s Insurance and Real Estate Committee. The legislators discussed the rising cost of prescription medication and what the state is doing to help. Topics discussed on the call include: the rising cost of prescription drugs and the impact it has on those on a fixed income, the cost difference of drugs in the U.S versus other countries, as well as expiration dates on prescriptions.